Looking to make an occasion extra special? 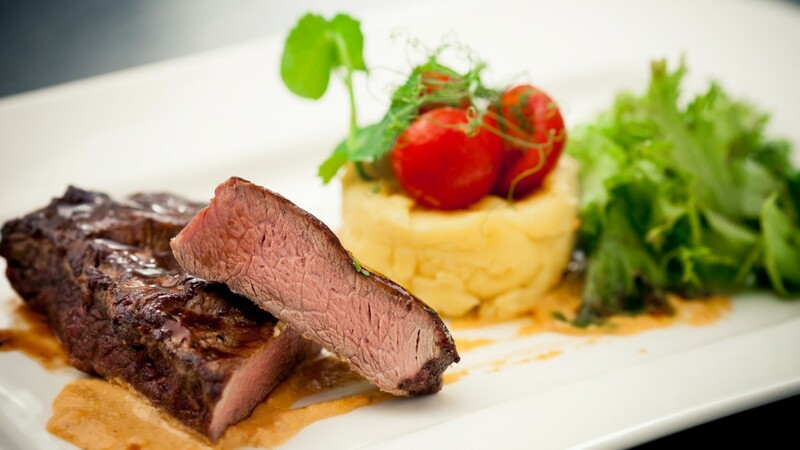 Then Fine Dining at Brooksby Hall could just be that secret ingredient you are looking for. Fine dining at Brooksby Hall is simply sublime. Our Head Chef will personally discuss our carefully selected choice of gourmet menu options to see what may suit your special occasion. Our menus are designed using the finest, seasonal, locally-sourced ingredients. And, if you have any special requests or other dishes you may like to choose from then we’ll happily discuss your requirements with you. Whatever the occasion, we’ll do everything we can to make it truly memorable. Whether it’s a Birthday, an Anniversary, a reunion with friends and loved ones, or a dinner with business associates that you’d like to impress – we’ll help you arrange the perfect bespoke private dinner party.